Jet Airways is India’s second largest airline by market share and passengers carried. Boasting of one of the youngest fleets in the world, the airline operates flights to 73 Indian and worldwide destinations. Jet Airways wanted to refresh their digital presence with an engaging customer experience. They partnered with ThoughtWorks to create a website focusing on greater device accessibility. Using a mobile first approach, the website needed to accommodate complex content architecture. The new design's contextual navigation steers a Jet Airways customer through quick tasks with menus designed for section previews, making for easy reading. From a purely visual perspective, Jet Airways’ existing brand guidelines placed clear boundaries within which ThoughtWorks carried out a full design revamp. The web font, 'Lato', established the new look alongside a broader set of colours including the existing brand palette of blue and yellow. A marked design breakaway, also the focal point of Jet Airways’ new website is the minimalist booking mechanism. The redesign, a futuristic and intuitive booking wizard compresses booking and payment into a ‘one shot’ process. This decisively met Jet Airways’ agenda; enabling users to complete tasks with the least number of clicks. 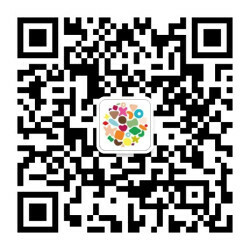 Additionally, The website speaks to the customer through integration with social media and customized promotions in the form of additional offerings. The website supports all modern browsers. And 'graceful degradation' mechanisms were planned and implemented for a seamless user experience. A modular CSS structure was enabled and the design also leverages some of the CSS3 features because SASS is the website’s CSS3 preprocessor and Bourbon / Neat is the responsive grid framework. Such an ambitious design is risky without continuous integration. Jet Airways and ThoughtWorks worked together to test and validate the design for technical feasibility at regular intervals.The artifacts were handed over in the form of HTML/CSS to reduce the collaboration time-gap between the design and technical teams. Jet Airways has always been at the forefront of adopting evolving technology to enhance guest experience across touch points. 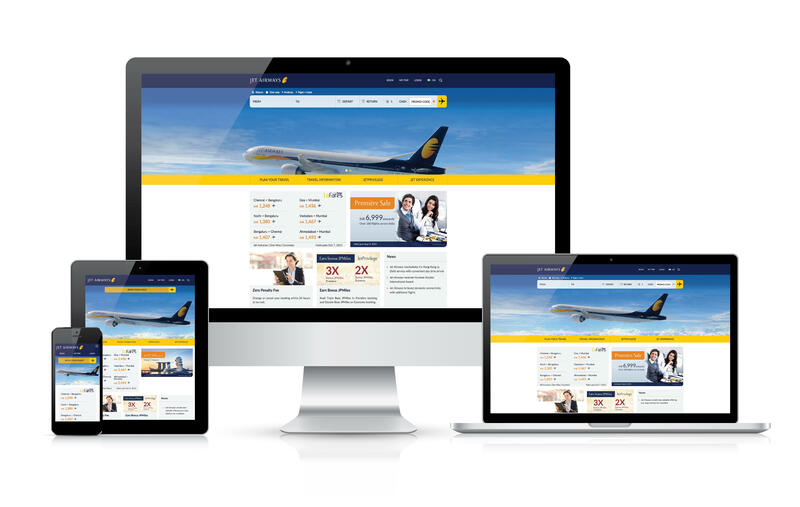 This vision is furthered with the new site, now live, that empowers a Jet Airways' customer with a quick task based journey through engaging, customized content across any mobile device. The new website symbolizes our continued commitment to our customer focused ‘Guest First’ service philosophy, which has been highlighted by the mobile first approach coupled with a personalized and seamless user experience across multiple devices.